Learning a new language can be time-consuming and exhausting, at times. 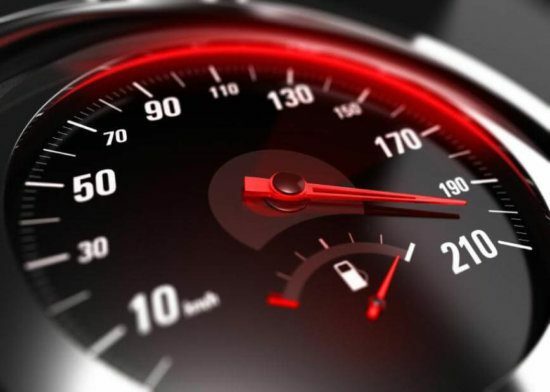 Teacher Luke provides you with 3 simple tips for speeding up your English learning. English Exams – Which One is for Me? 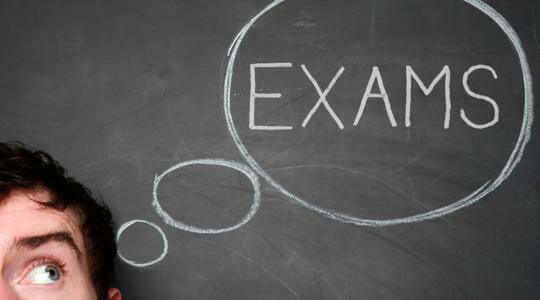 There are so many different types of English Exams out there, it can be difficult to decide which one is best for you. 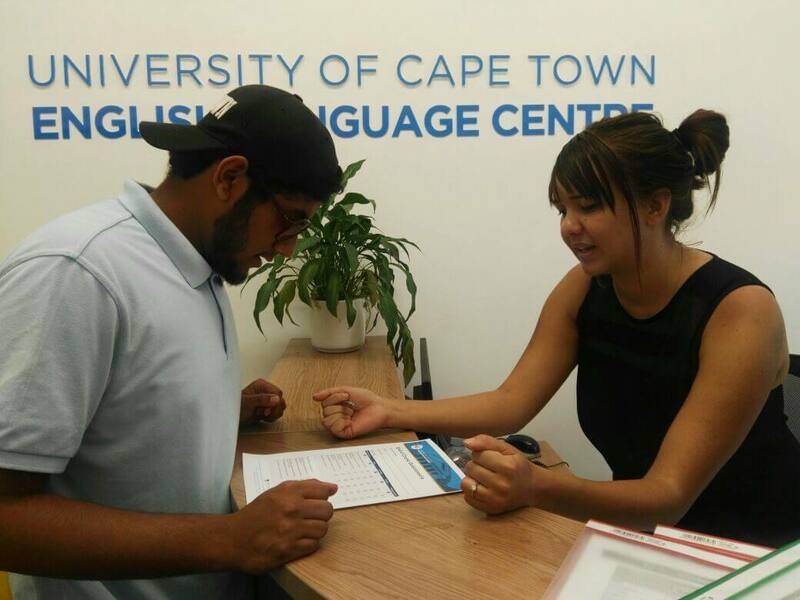 We summarise the most popular choices offered at the UCT English Language Centre here. Read more English Exams – Which One is for Me? "If you feel ‘locked out’ of opportunities at work, UCT ELC may just have the key you need. 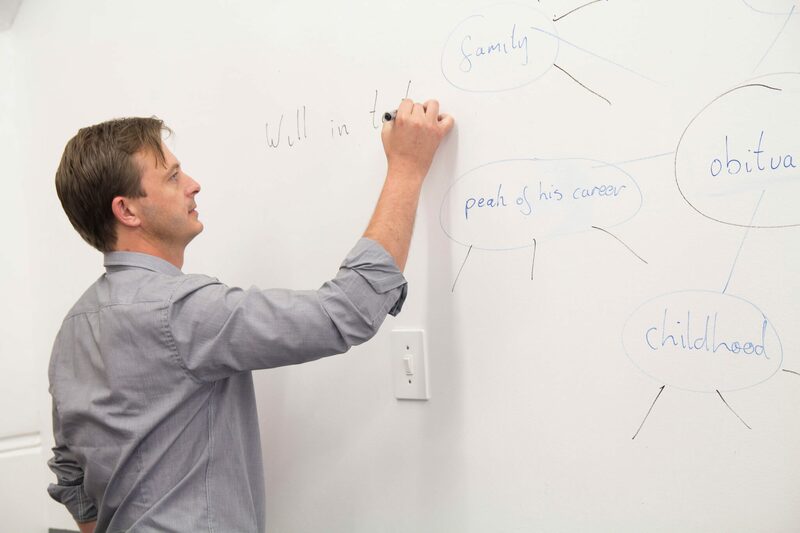 You see, here at our campus in the shade of Cape Town’s famous mountain, you will find exceptional teachers delivering courses that have real and measurable results." 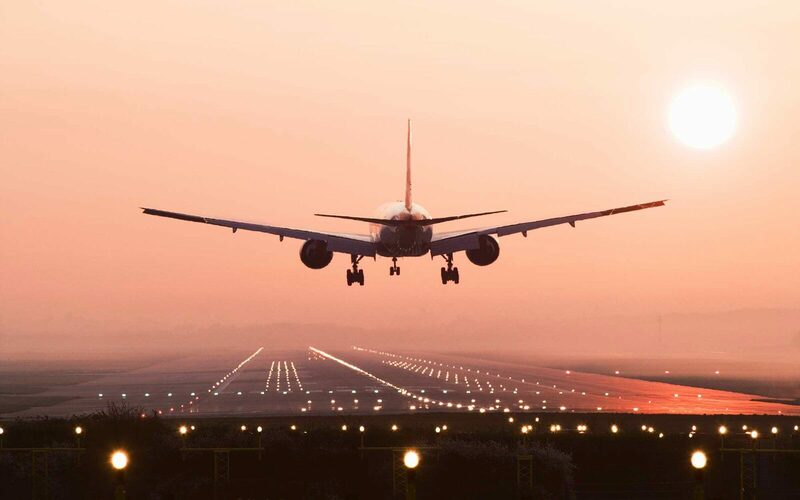 How can you ensure that all the progress you have made during your course is not lost when you go back home? We have summarised some basic tips here for you to use to try and maintain your English level once your course is over. If you are wondering what your first day at ELC wil look like, and what you will be doing, we have summarised everything for you here.